As a retail manager, you handle a lot of different HR responsibilities – from scheduling employees and monitoring overtime to recording absences and reporting tax information to the IRS. On top of that, you play a big role in driving revenue and growing the business. That’s a lot of plates to spin at once. You need help! Let’s take a closer look at the solutions – from the costly to the cost-effective — that can ease the burden. If you have the budget, hiring a human resource manager or coordinator to take over your HR tasks may be the right move. Although it will cost approximately $40,000 a year or more, depending on experience level, it could offer some much-needed support. The Fair Labor Standards Act (FLSA), or time and pay law, requires you to pay non-exempt, hourly employees time-and-a-half for any hours they work over 40 in a single work week. Managing overtime hours is especially important because of the risk of paying back wages and penalties with any oversights. New healthcare coverage reporting requirements under the Affordable Care Act became effective in 2016. If your business has 50 or more full-time or full-time equivalent employees, you are considered an applicable large employer (ALE) and must report healthcare coverage information to the IRS and supply employee statements. A new or inexperienced manager may not recognize the signs of employee time theft, a very real problem in retail businesses. 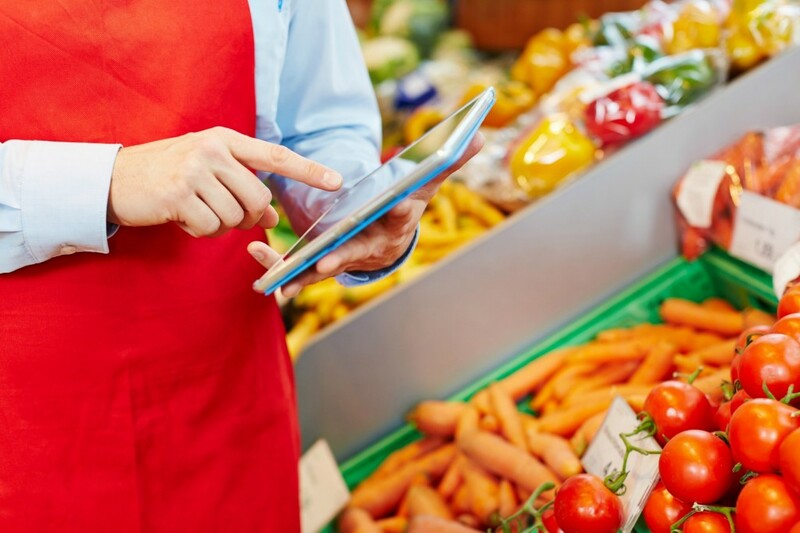 With the average retail employee earning almost $10.00 per hour, inaccurate or spotty time tracking could significantly cut into your store’s bottom line. For all these reasons and more, hiring an HR coordinator or manager may be the best option for your business, especially if you’re a larger operation and can absorb the cost of paying an experienced pro. Certain systems can automate your HR duties and lighten your workload. For example, rather than rely on mechanical punch clocks, you can take advantage of the latest technology to capture hours, manage overtime and facilitate payroll. A time terminal and employee ID badge program will accurately capture employee hours so you can avoid issues like over scheduling and employee time theft. A system will cost $1,000 or more, depending on the size of your retail operation, along with repair and lost ID badge costs. Adding these systems can be smart option for most retail businesses, whether or not you’ve hired human resource help. But they can be expensive and they won’t relieve you of all your HR duties. For that, you’ll need to dig a little deeper. Another popular and affordable way to manage HR functions is through a Web-based solution, like TrackSmart, that lets you schedule employees, track their time and run customizable, easy-to-read reports. A solution like this is cost effective because you don’t need to buy new equipment to run it. Instead, it’s a cloud-based service that turns any computer, tablet or smartphone you already own into a 24/7 HR terminal, at no additional charge. Plus, the recordkeeping, scheduling and reporting features are included. It simplifies employee scheduling, mainly by preventing you from over-scheduling an employee (part-time or full-time) or assigning too many employees to a shift. It collects essential ACA reporting details. Rather than taking hours to sort through employee records to secure data, you can generate reports that are accessible in a fraction of the time. It ensures employees aren’t paid for more hours than scheduled or worked. You can set rules to automatically clock-out employees who forget to at the end of their shifts. You can set paid or unpaid break rules for all employees, which will then be calculated into the total employee hours. Hiring a human resource coordinator or manager, adding certain HR systems or relying on an online timekeeping solution like TrackSmart are all ways to trim your HR tasks and, in turn, focus on growing your business. Take the time to research the best and most cost-effective options – and take your retail operation to the next level.